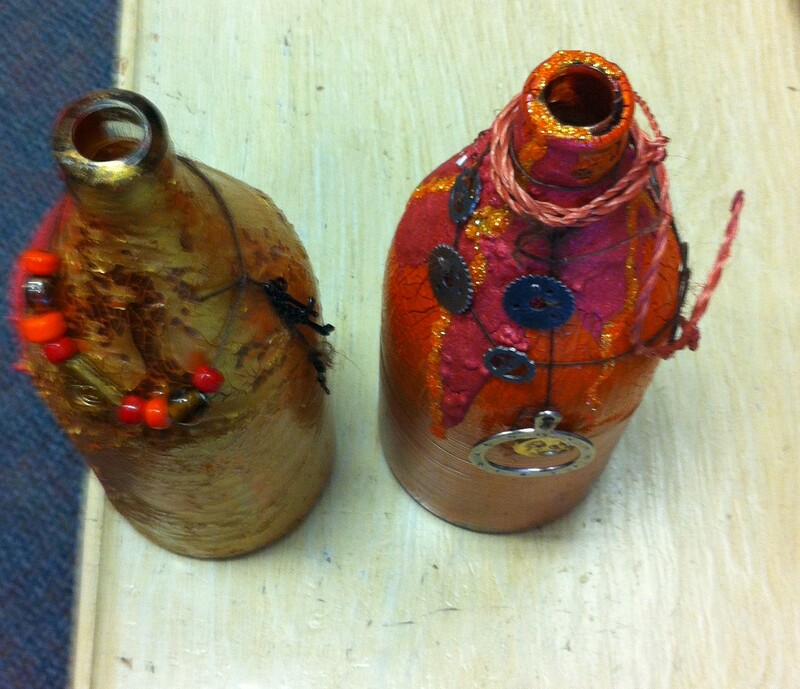 You’ve seen Kelsey’s beautiful bottles. This is your chance to make your own! This 2-day class will teach you the key techniques. The class runs from 6 to 8 pm on BOTH Wednesday, June 17 and Thursday, June 18, with both days covered by the same $40 fee!